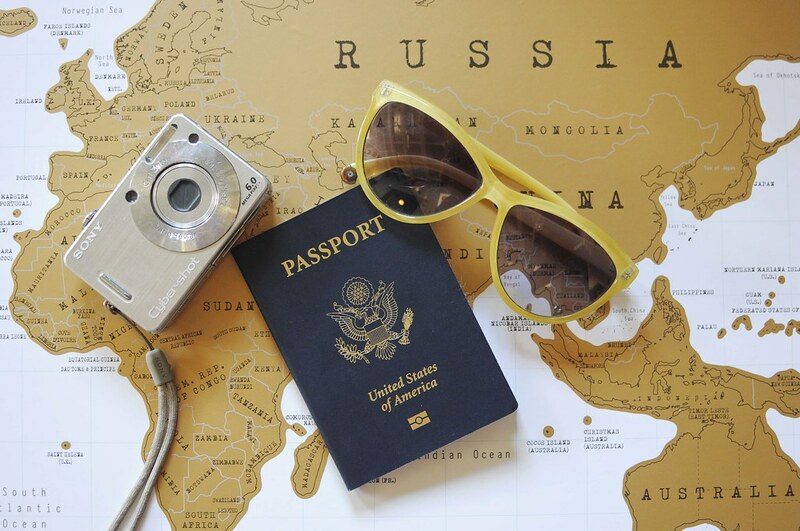 I've traveled internationally so many times that packing for such a trip has become second nature. I realize, though, for some, the thought of what to pack and what to remember might be a bit daunting. 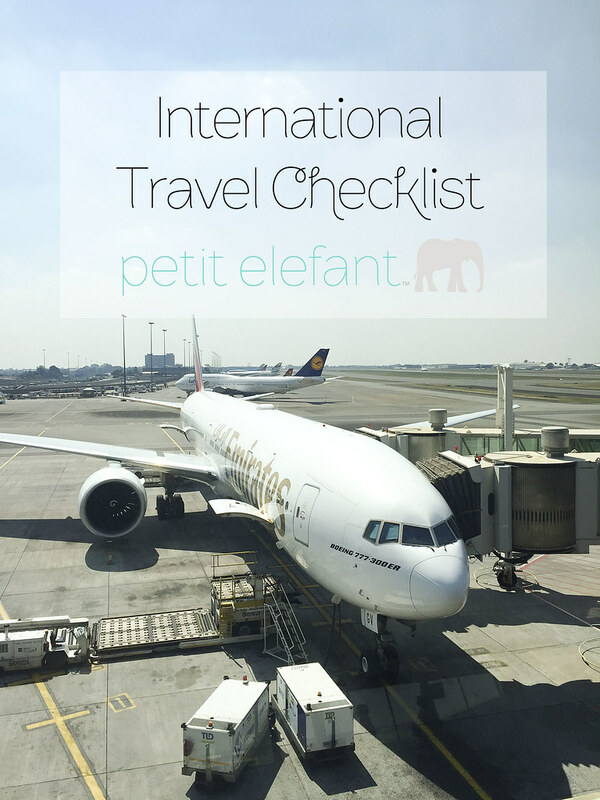 I've got you covered over at Petit Elefant with an international travel checklist. I hope this guide will help you the next time you set out on a grand adventure far, far away! Isn't coloring amazing? I remember coloring LOTS in elementary school. Unfortunately, the further we rise into adulthood, it becomes a lost art. The plethora of adult coloring books out there helps to remedy that problem. Have you indulged yourself in one of those? The intricateness of the pages draws me in for hours or even days as I set it aside for household responsibilities only to come back later where I've left off. It's.so.relaxing. 1. There's a Scripture and a devotion to go along with each coloring page. 2. There's a prompt to reflect on as you color each page. 3. While there is detail in the drawings, they are such that you can actually finish them in an hour or less. 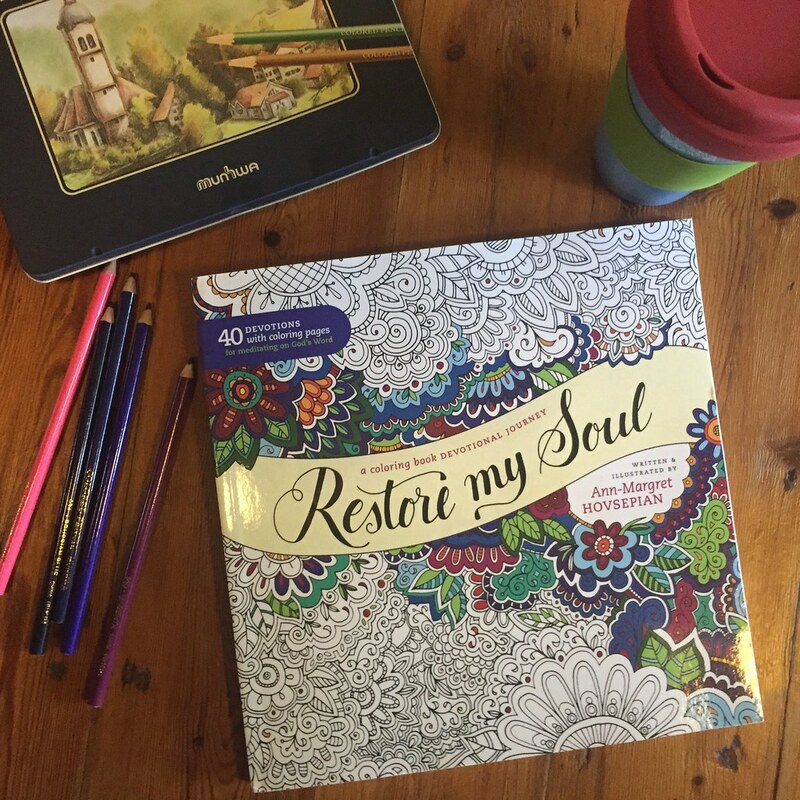 If you want to rest, slow your life down a notch, and creative space in your brain, I highly suggest purchasing an adult coloring book with some fresh, new pencils, and I highly suggest that the one you purchase be Restore My Soul. It's a great way to add some freshness to your times with Jesus. He's a creative God, so I imagine bringing creativity into our times with Him absolutely delights Him. Disclosure: I received this book for free from Tyndale House in exchange for my honest review. All opinions are my own. I didn't mean to take such a long break from showing off our little apartment, but you know, life gets busy. I feel particularly busy with the season I'm in with my kids. 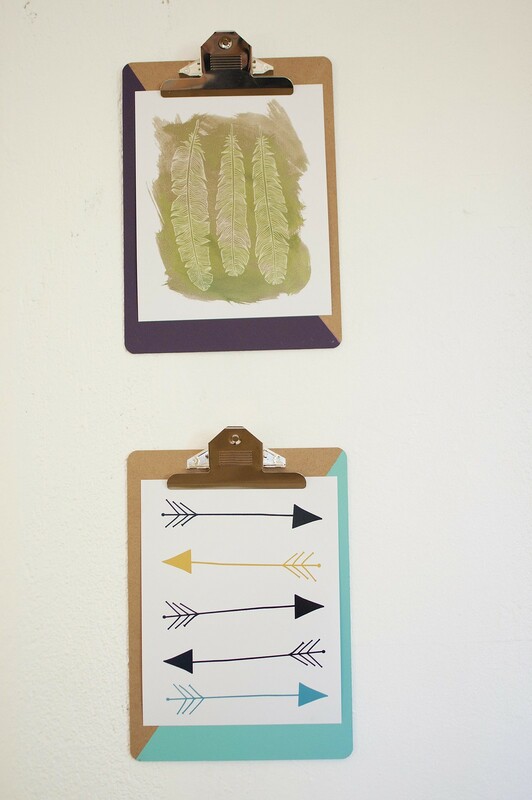 But alas, the final post on the fun and craftiness in our little apartment. I'm a big fan of eye candy for the bed. It needs to look inviting. For me, that looks like pillows, lots of them. I had a great time picking out fabric and pillow sizes for our bed. How inviting is that? I also need to mention the awesome custom bed that one of our friends made. I showed him this photo on Pinterest and voila! I love it. The other sewing that needed to happen was a curtain for the window. In the whole apartment, there was only one window that needed a curtain. 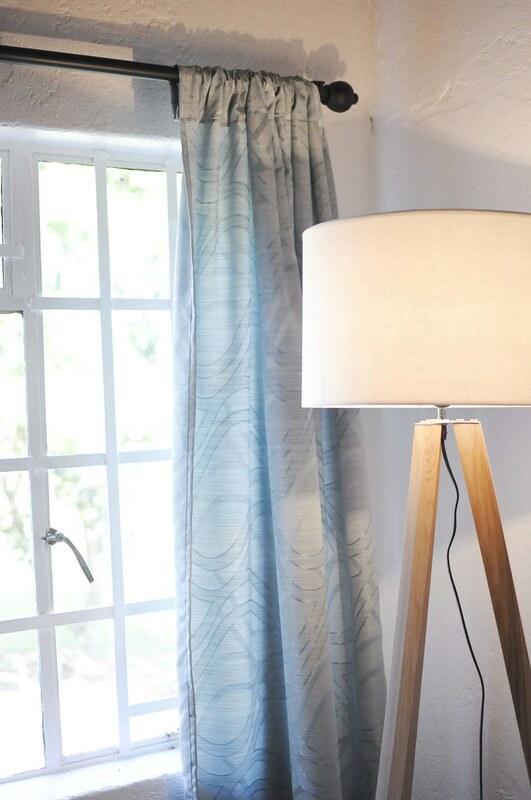 I love a good corner with beautiful curtains and a lamp! I also sewed the shower curtain. That was a nightmare because of my not measuring right, but I made it work, and I like the end product. The final bit of crafting in this space were the lampshades. 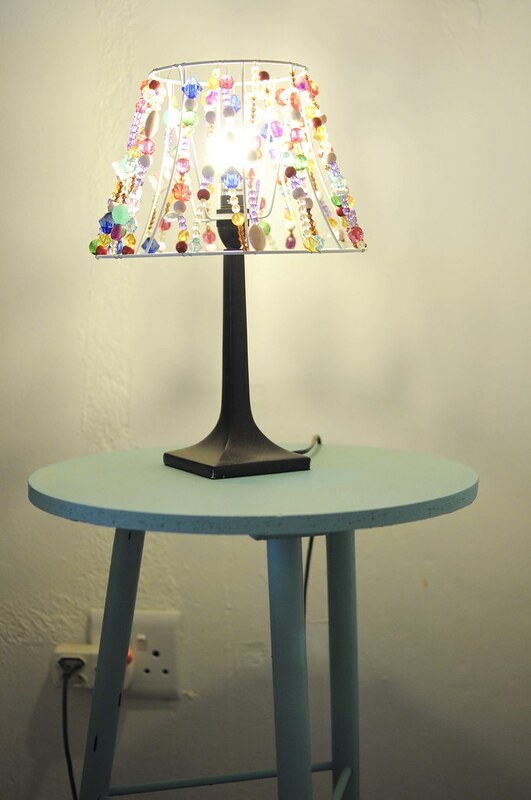 My mother-in-love has a lamp with a beaded wire lampshade, and I thought, "Oh! That would be fun!" I love how those lamps look with a soft light. That concludes my projects for this space. What fun creative stuff have you been up to lately? From my recent trip to the states, I came home with the worst jet lag I've ever had. For about four mornings, I woke up around 2 am wide awake and could not go back to sleep. I did my part of staying up until at least 8 or 9 pm, but that didn't do the trick. Perhaps if I would have followed some of my other advice (ahem), it would have helped me recover much quicker. 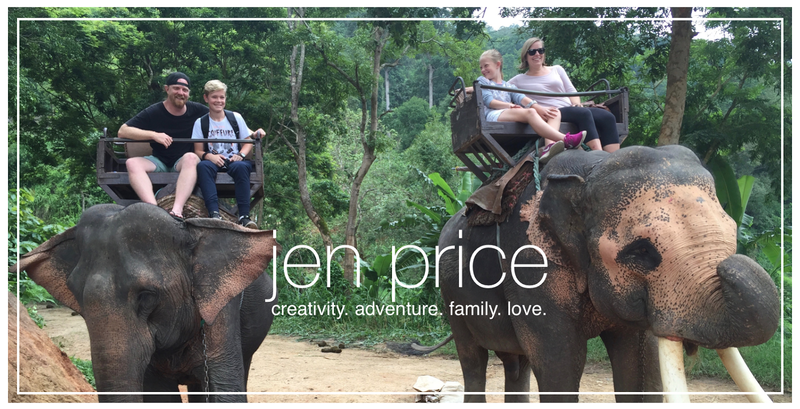 I'm right back on track now and bookmarking my own words for my next overseas travels! 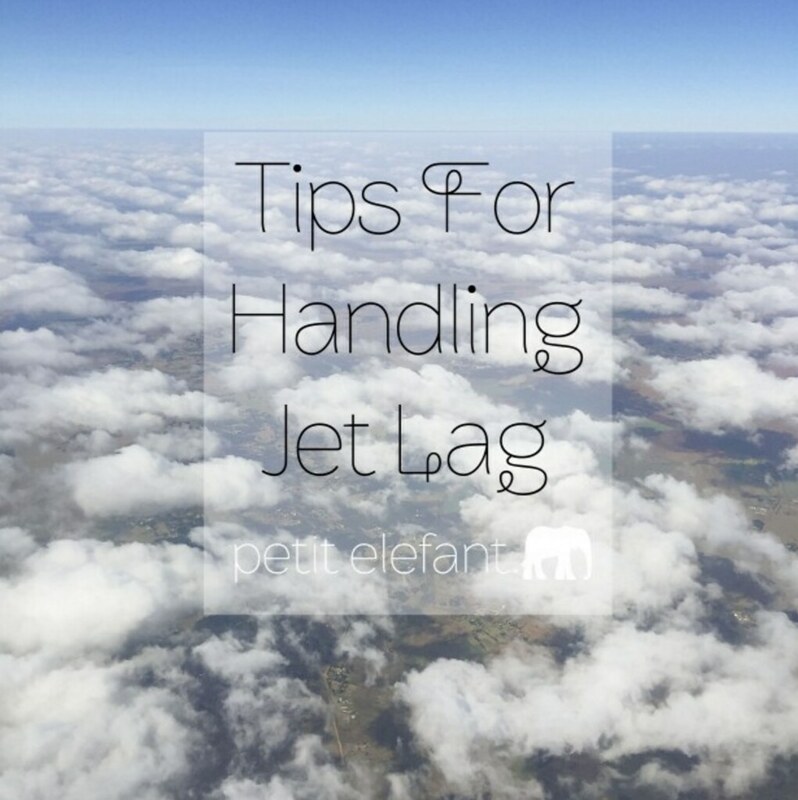 Read my tips for handling jet lag over at Petit Elefant! Mother's Day is just around the corner! Of all the jobs I've ever had, motherhood takes the cake on bring the hardest, most rewarding one. I wouldn't trade it for anything, but some days I don't know how I will make it. I've over at Tommy Nelson today talking about the uniqueness at which God has gifted each and every single mother and how our kids need us to be the fullness of that unique package. 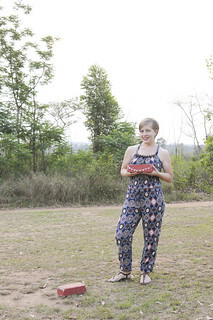 Do join me over there and weigh in with your thoughts! 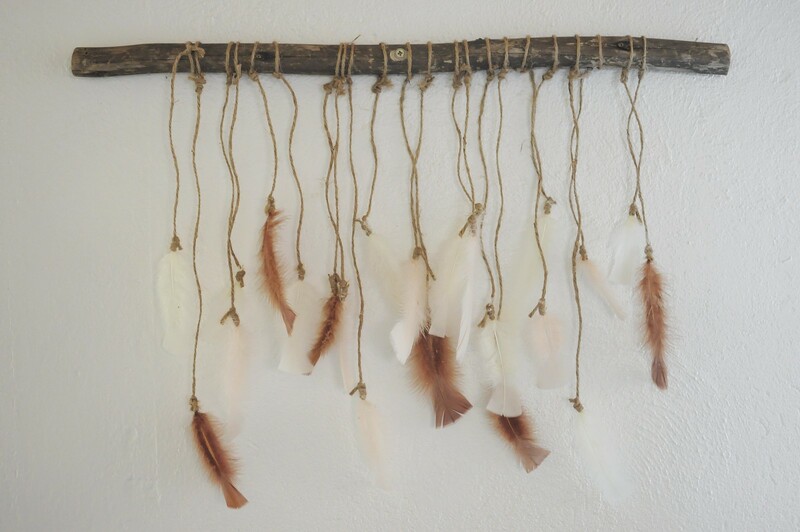 Round two of simple creativity for our apartment walls consisted of empty wine bottles, clipboards, feathers, and sticks! I seriously spent hardly any money on the stuff I made for the walls. 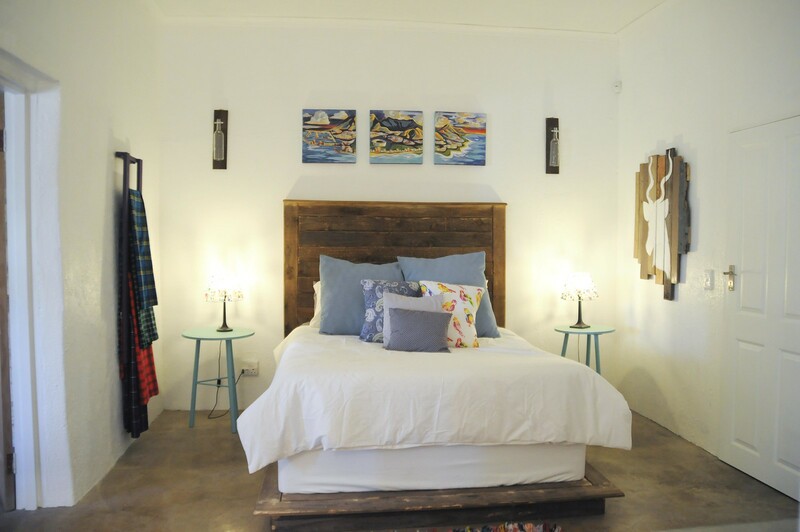 I balanced things out above the bed by mounting a piece of board with a wine bottle attached to it onto the wall. The tutorial for these are here. I did have to get creative since I couldn't get some of the supplies here in SA, but they still turned out great. Unfortunately, these photos don't show flowers in the vases, but they really pop with those bits of color in there. Then there was the feathers. My dog hates these, but I love them. I found a wooden lad (that's what we call them, anyways) left from another project and simply tied feathers to it. I love how these blow in the cool breeze. 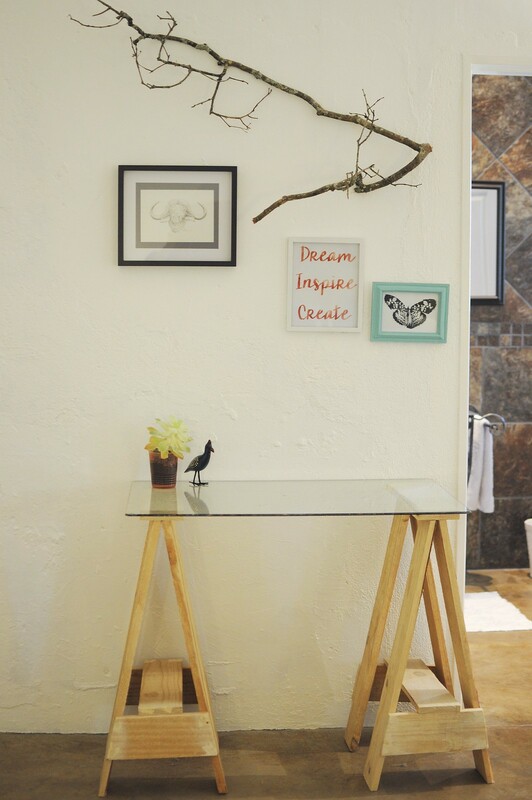 The last bit of wall art consisted of a branch I found outside surrounded by various framed art. I swear the guys hanging that branch thought I was crazy, but I love the texture and shape of a branch hanging on the wall. Best of all, it was FREE! That's the wall art for our lovely, little apartment! I recently returned from a trip to the states. It was one of those whirlwind trips, not quite as bad as last year, but only long enough to recover from jet lag before returning home. 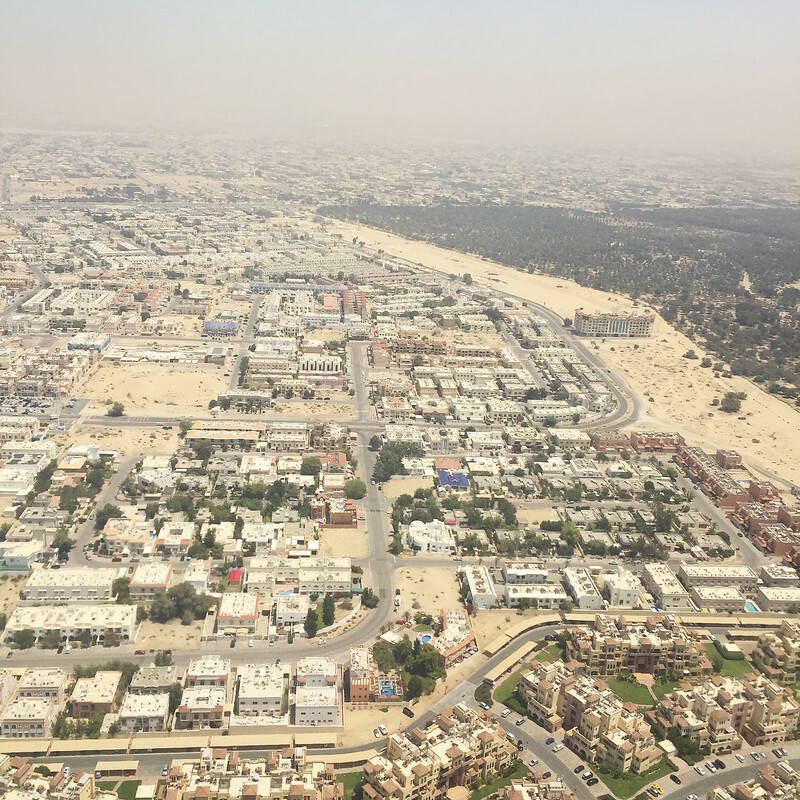 I got to fly a new airline, Emirates, AND I got to sit by the window. Because we're a family of four, we usually get the middle section of seats and never the seats by the window. 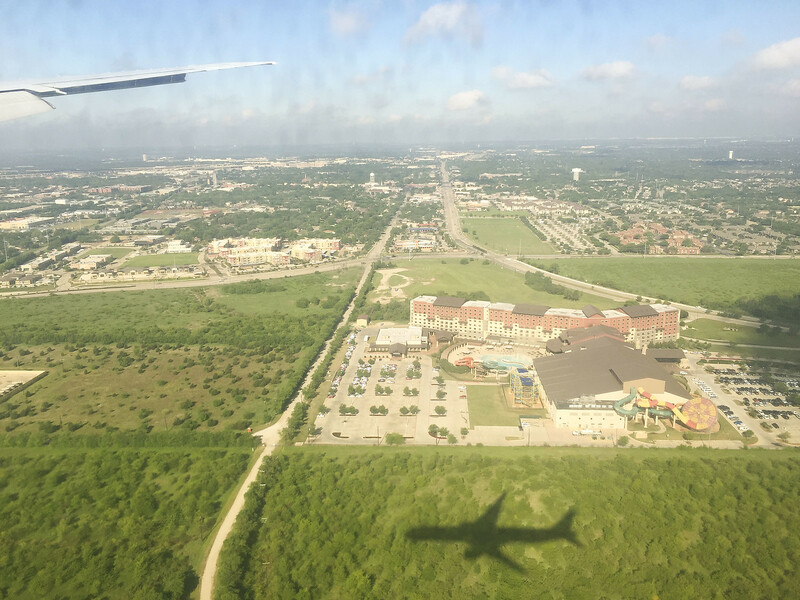 Most of my return flight, it was light outside. Seeing the beauty below reminded me all about perspective. 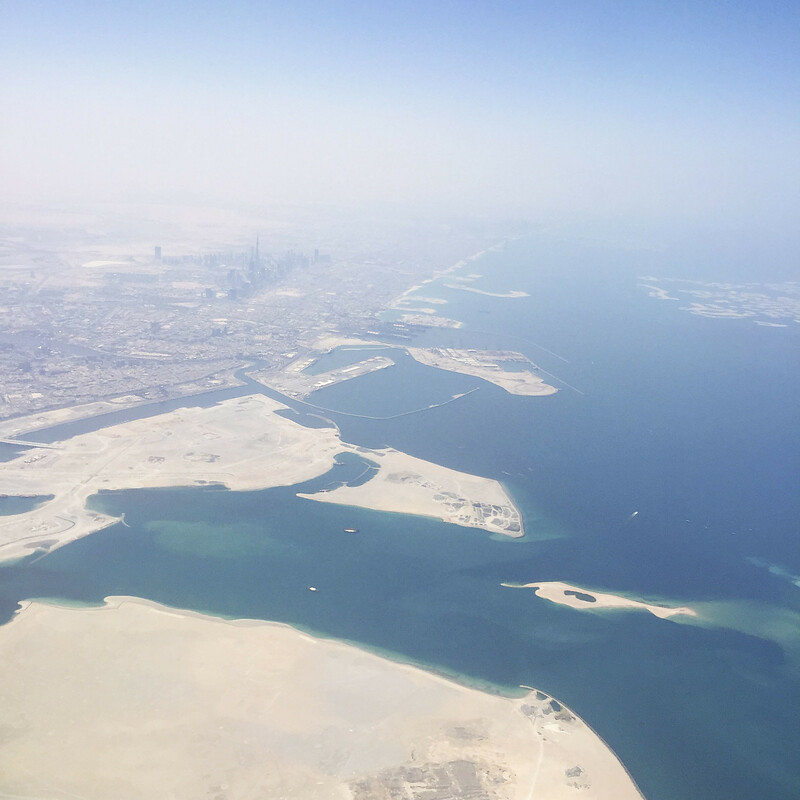 Do join me over at Petit Elefant as I share what all I've learned simply from looking out my airplane window. 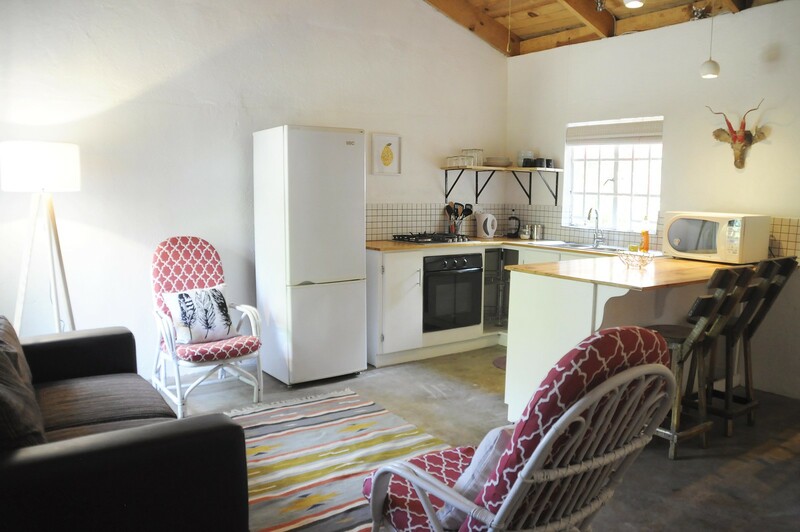 Last week I showed you my very fun creative project with our artsy Africa apartment that we have listed on Airbnb. It has been a busy week for us as we've hosted 4 different sets of guests with 2 more sets coming this week! What fun it has been meeting people from all over South Africa, The Netherlands, and France! I love it! I mentioned showing off the inexpensive way we decorated this space. 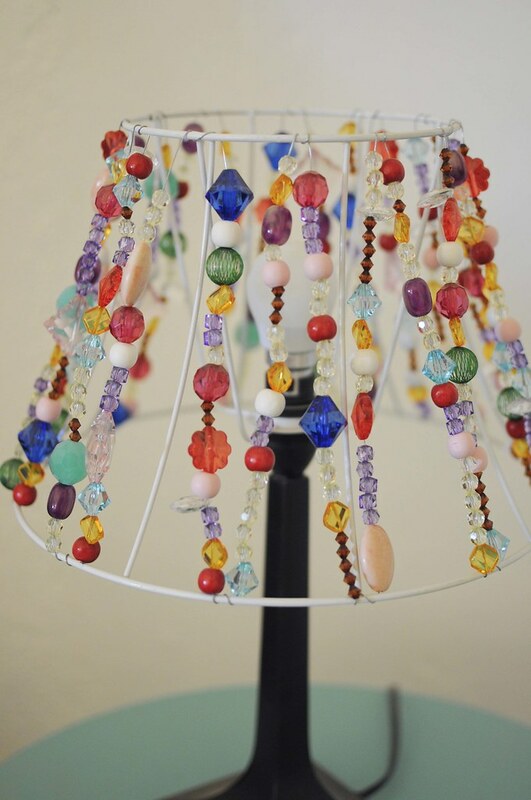 Part of the creativity in it for me is not only making things but finding ways I can re-purpose or make something beautiful out of stuff I just have lying around. That's how the chairs got a breath of new life. Can we say ugly? I mean, seriously, how much tan can you pack into one piece of furniture? 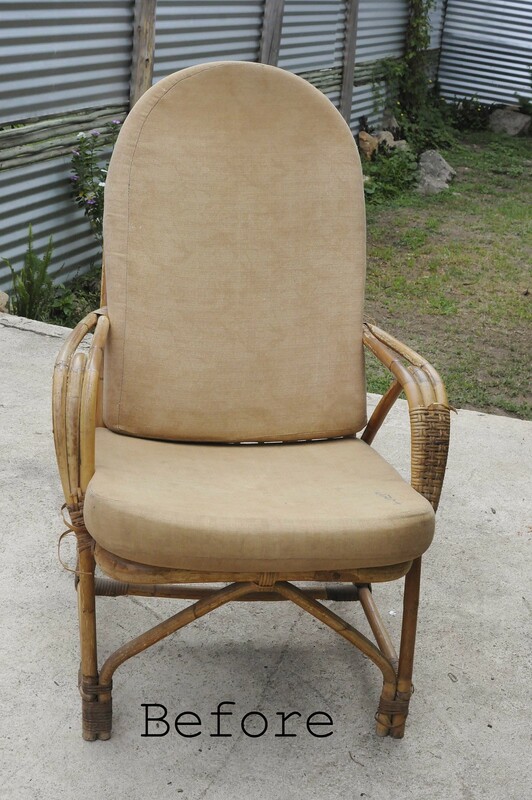 Even though these chairs are old, I loved the bamboo and the shape, so I set out to give them new life. First, was simply spray painting them white. I love how white gives such a clean feel which is why I chose it a lot. 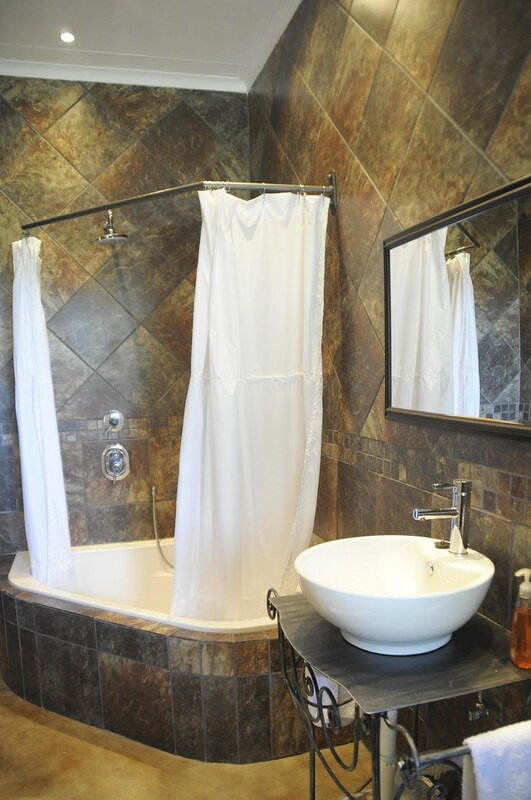 (Tip: a glossy finish also makes it super easy to clean!) Next, I found this fabric, which I love, and recovered those pillows. The covers come off easily for washing, if need be. 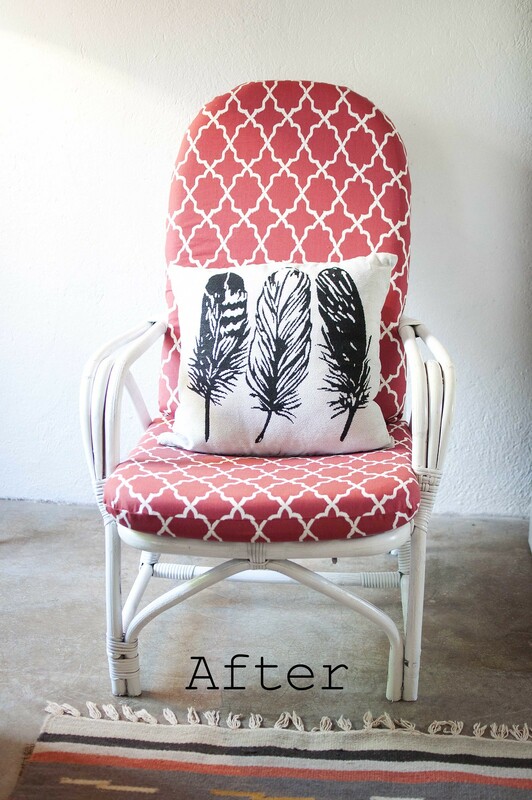 I was going to find fabric to cover pillows, but when I happened upon these black and white feather pillows for the equivalent of $2 each, I knew they were the perfect addition to these chairs and the room, AND it saved me time! I absolutely love how they complement the room, but even better, I love that I was able to re-purpose something ugly and make it beautiful!